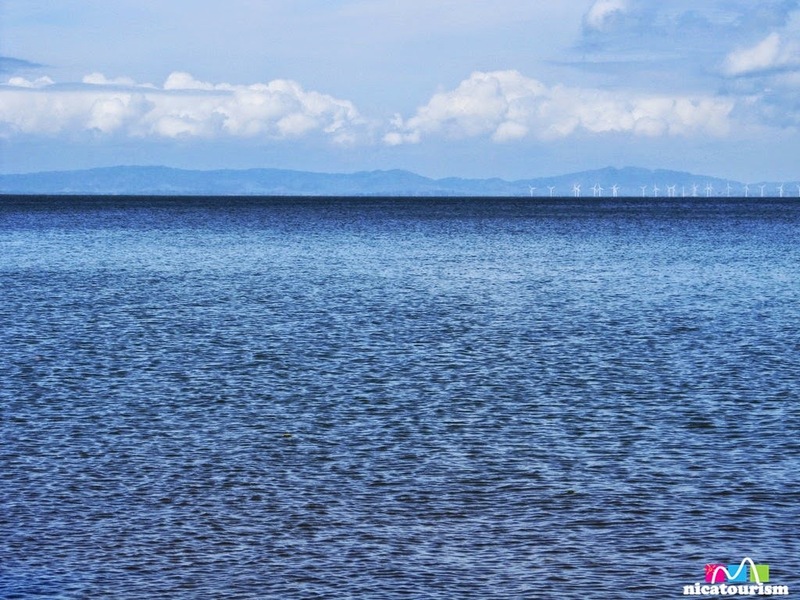 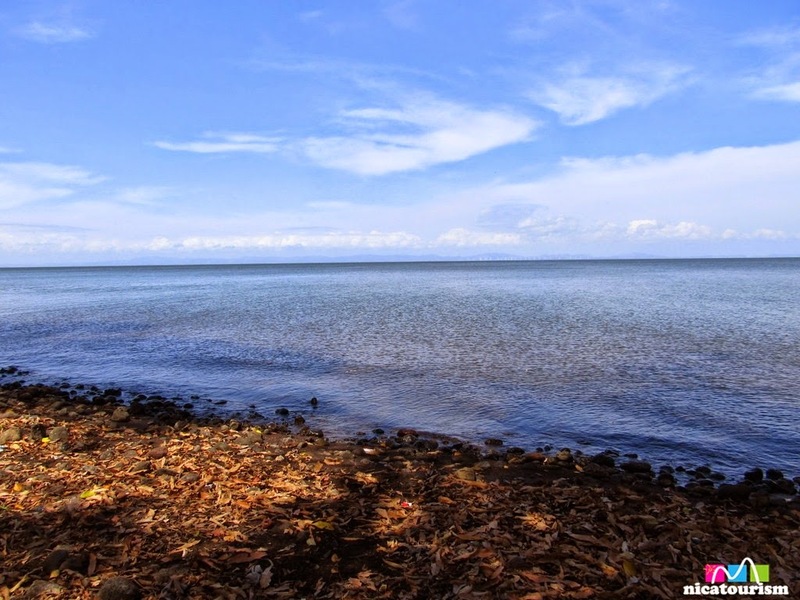 Just off the coast of the small town of Mérida, on the island of Ometepe in Nicaragua, you will find some charming views of Lake Nicaragua (or Cocibolca as it is known by the locals). 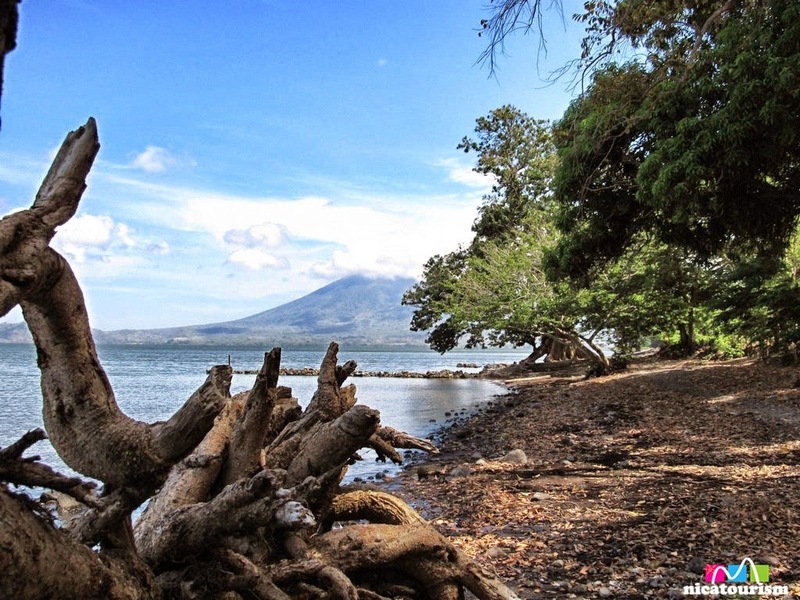 Afuera del pueblo de Mérida, en la isla de Ometepe en Nicaragua, encontrarás unas vistas encantadoras del Lago de Nicaragua (o Cocibolca por su nombre local). 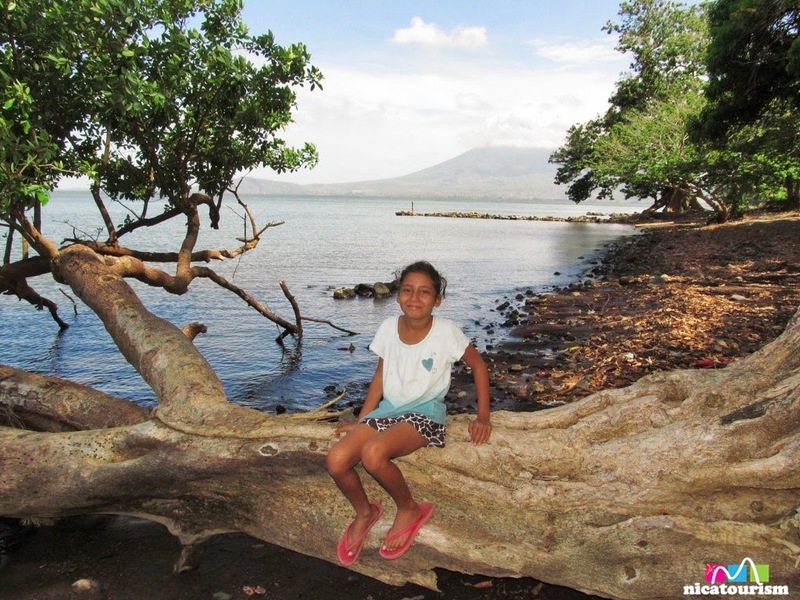 Why You Must Visit the Volcanic Island of Ometepe, Nicaragua.